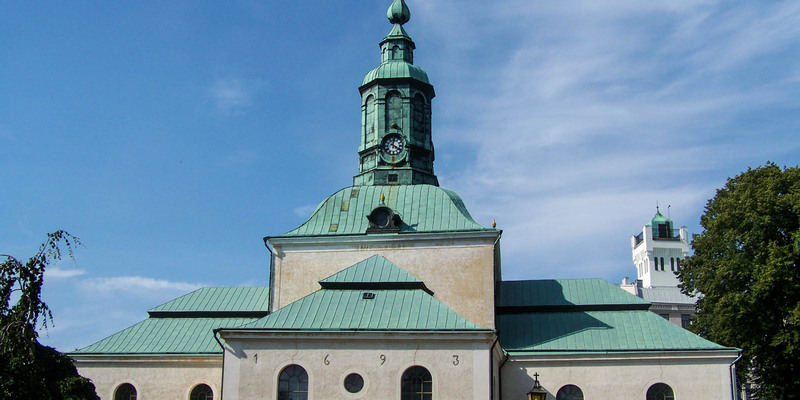 The architecture of the Carl Gustafs Kyrka in the city center of Karlshamn based on a cruciform ground plan, which is also referred to as carolinian style. It is a good example of the architectural style of the former days when Sweden was a superpower. One of the oldest objects in the Carl Gustafs Kyrka is the baptismal font made of hammered brass. The origin of the bassin from 1707 is unfortunately still unclear, but it is thought that it either comes from Sweden or the Netherlands. The church bells were originally in the bell tower positioned in the center on the roof. It turned out that the construction was too weak to support the weight of the bells. For this reason a freestanding bell tower was built northeast of the church in 1760. 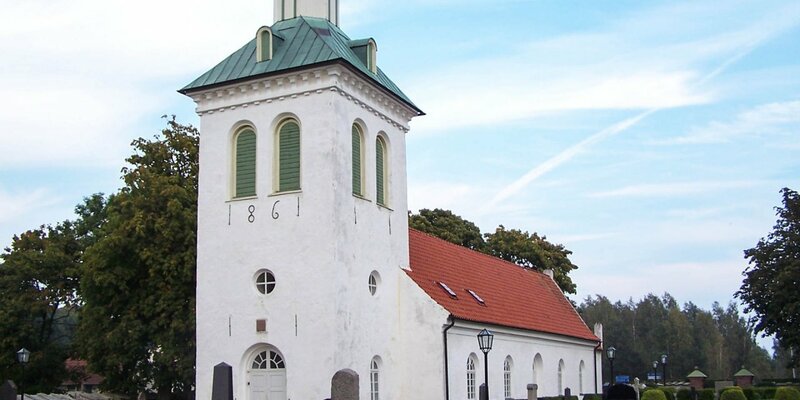 The construction of the church began in 1681, just 15 years after the newly built city Karlshamn had received its name. The architect was Major General Erik Dahlberg, the one who had also designed the city map of Karlshamn. Due to financial constraints the brickwork of the church was not finished until 1693. 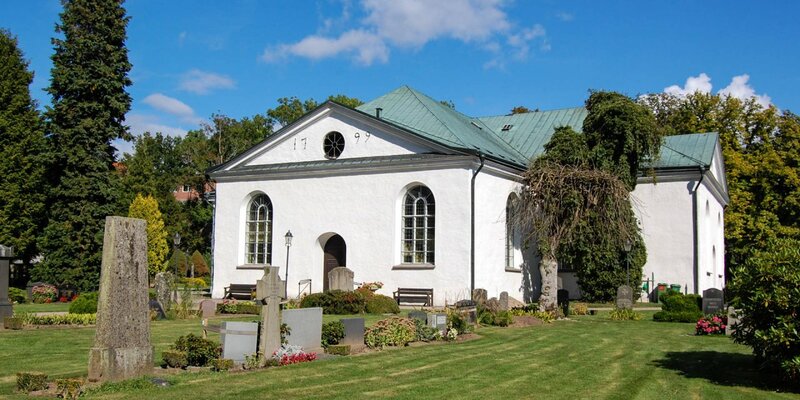 The inauguration was in 1702 and the church was named after King Carl X Gustav, in honor of the founder of Karlshamn. 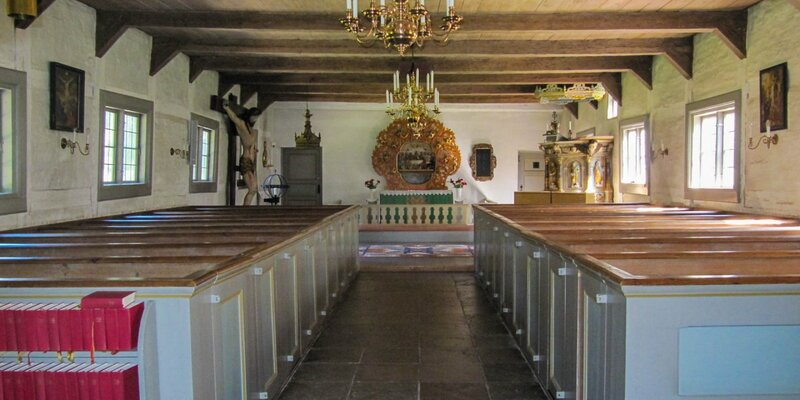 Over the past, the church was renovated several times. In 1981, the new sacristy at the main entrance was built and the pews were given a red-brown paint.